Software development involves many constraints at different stages. Managers need to analyse and implement each constraint efficiently according to their difficulty levels for effective decision making and successful project outcomes. 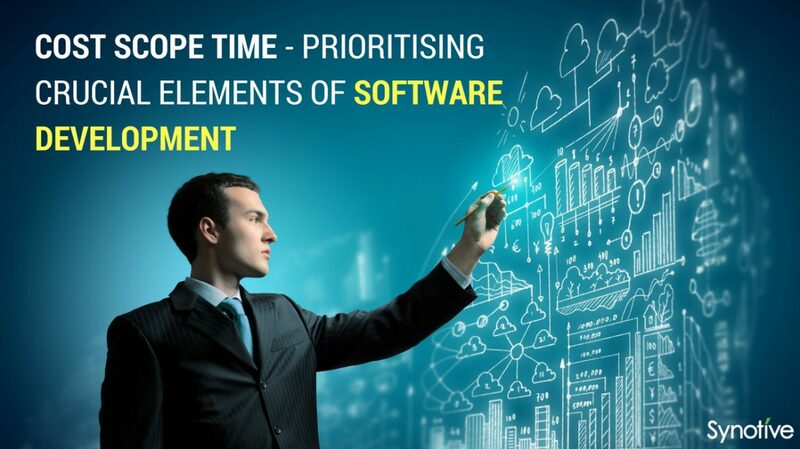 The proper application of these constraints eventually constitute an efficient and working software taking into consideration, proper prioritisation of the crucial elements – the budget, scope and time. Now, how do you effectively prioritise the budget, scope and the schedule in order to successfully accomplish a project? 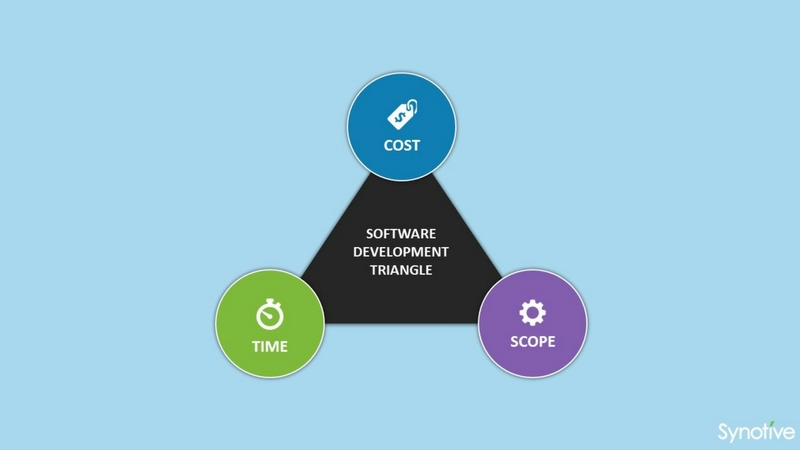 For this, we need to understand the software development triangle also known as the Iron Triangle to know about the interdependency of each factor. Time: Think of time as money. The more time is utilised to deliver a project, the more money it costs. Instead, you can manipulate your needs by broadening the project scope with increased time constraint or if you want to speed up the process, you can increase the cost or reduce the number of features. Scope: It is very important to decide the scope of the project in advance before the commencement of the project because crucial decisions depend on this factor and if not properly set, can have a disastrous outcome for the project. Moreover, if you want to broaden the scope of the project, naturally there will be an increase of time as well as budget. Budget: As project owners, you need to know how much you are willing to spend on a software. So, if you need a delivery model with advanced features, logically you should be ready to shell out more money and invest more time. But if you intend to reduce costs, obviously the scope and time constraints need to be reduced as well. 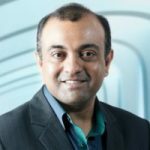 How much time is needed to implement the required features? How much manpower will be utilised considering their expertise and specialities? What will be the cost estimates, considering the scope and time? What are the proposed ways to avoid risk? If the above answers are prioritised and solved before the commencement of the project, the right technical team can be assembled to develop software at the highest standard and this becomes the true foundation of your project success. 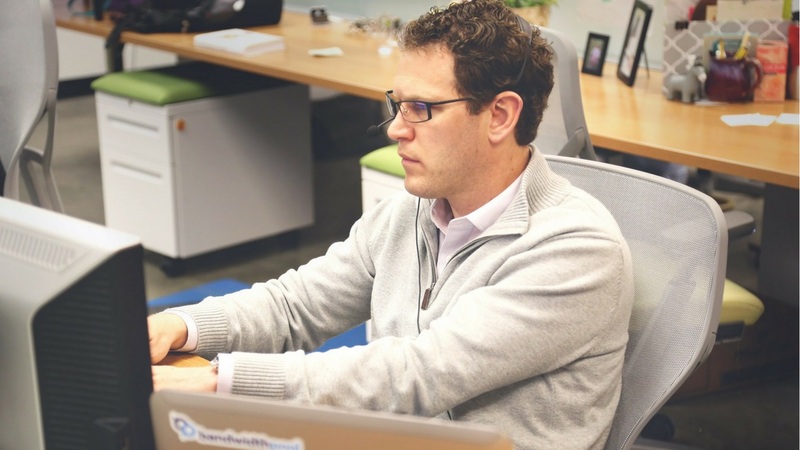 Risks and challenges are bound to happen even if you take the most appropriate preventive measures to ensure a hassle-free software development process. 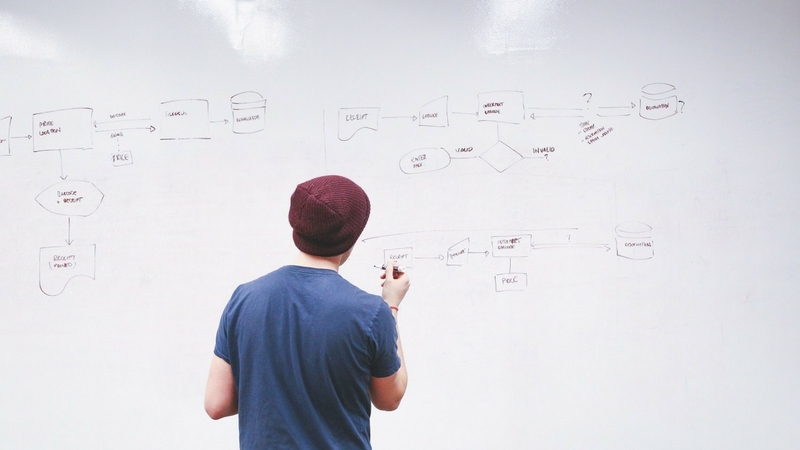 So how does a project manager overcome these challenges without compromising on quality? Delegation works best as it aims for performing tasks according to one’s capabilities thus ensuring efficient usage of time and other resources. 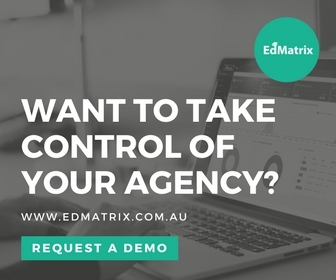 The project manager is responsible for bringing in key resources and building an efficient team to split tasks among team members for optimised time and budget utilisation. The project should be developed based on its defined objective and scope. Managers need to keep a track on the accomplishing those objectives and work out accordingly to achieve them and avoid unnecessary costs and reduce time. Regular updates on the tasks accomplished and keep informing the stakeholders of the progress so far. Last but not the least, project managers need to monitor risks and assess them carefully in order to avoid encountering them in future and to take necessary actions against them. Synotive’s professional software development team aims at providing the best software development solutions within time and budget for our clients to increase their ROIs and improve their brand value. Contact us to find out how we can provide you a solution TODAY!